Production center of Kasama-Yaki ! 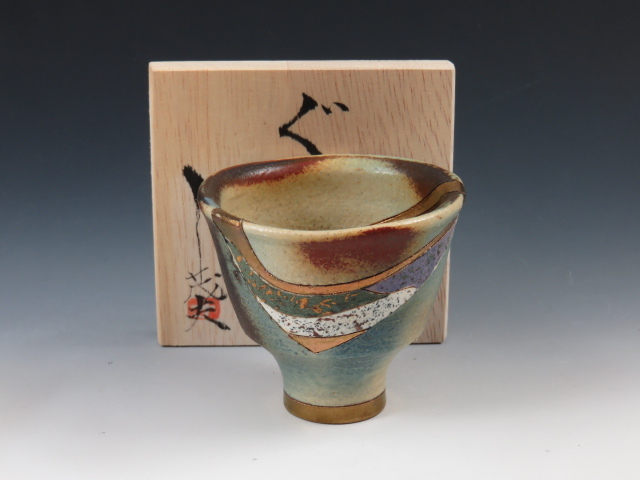 Kasama-Yaki is one of “ Traditional Craft Products” designated by the Japanese Government. It started in the middle of the Edo period(1600-1868). Since the location is near Tokyo (previously Edo), a big market, it has been developed as a supply center of kitchen utensils. 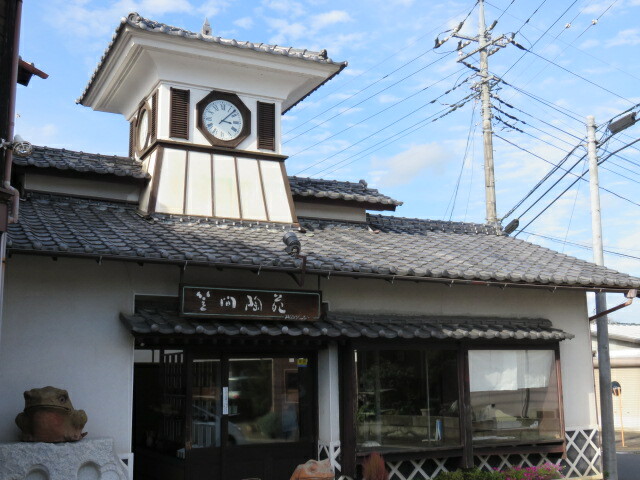 Compared with other pottery production areas, Kasama-Yaki is referred as “No feature is a feature of Kasama”at the present. On the contrary, it is full of unique and striking pottery due to many challenging potters moved in the area. 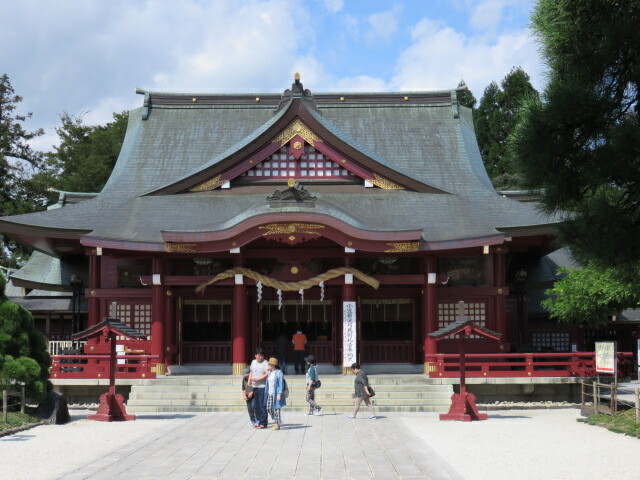 Kasama Inari Jinjya (shrine) is another famed touring spot, which is known as one of the three largest Inari shrines in Japan.